When Yvonne Palmer first walked through the doors of MLC, most of the students were dancing to the number one on the Countdown charts, The Way That You Do It by Pussyfoot, wearing flares and lots of satin. Sir Charles Court was the Premier of WA, Malcolm Fraser was the Prime Minister, and the Queen visited WA as part of her Silver Jubilee tour of Australia. Milk cost 23 cents a pint. Ms Palmer was the College’s new Biology and Human Biology teacher. It was her first job in education. “My journey into teaching biological sciences was determined by the selection of courses that were the prep year for entry to Veterinary Science. At the time, there was no Vet course in WA and I detoured to complete a Science degree instead,” Ms Palmer said. The College immediately welcomed the girl from the country, who had taken on male-dominated Science. 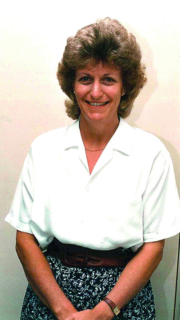 Ms Palmer has served under six Principals during her career at MLC. Current Principal, Rebecca Cody says she will miss working with the woman who welcomed her to MLC six years ago. 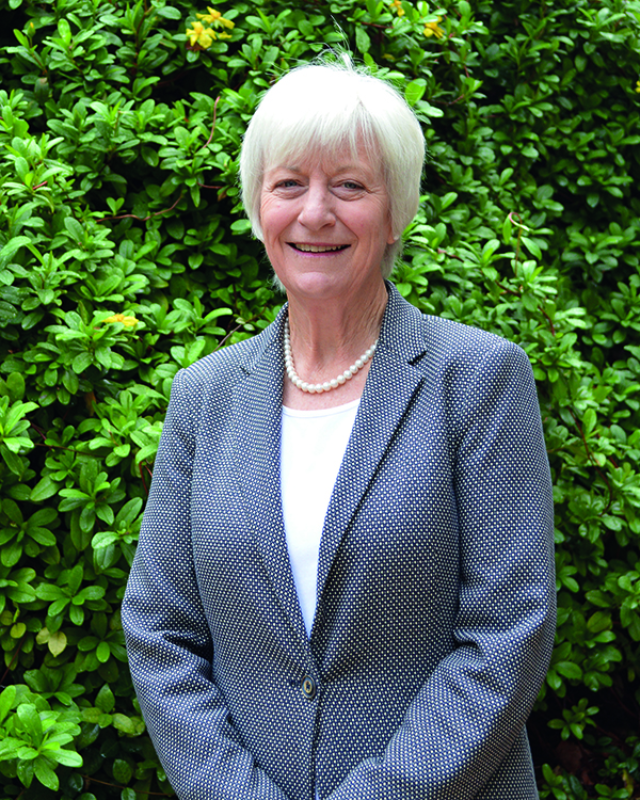 “Unquestionably, Ms Yvonne Palmer has selflessly led our College with distinction in various roles: as a classroom teacher, Coordinator of Biological Sciences, Head of House, Head of Academic Department - Science, Deputy Principal and Acting Principal,” Ms Cody said. “She has embodied wisdom, professionalism, and benevolence. Indeed, she is an insightful and discerning woman of courage and conviction, and the finest educator I have ever worked alongside." She doesn’t plan to rest on her laurels and reels off a list of things that she’d like to do. Importantly, Ms Palmer intends to spend more time with her family and to keep a close eye on how education evolves as her four granddaughters navigate their schooling. She says her career has been “perfect”. Hundreds of memorable individual students I have taught and worked alongside. So many special shared classroom moments of awe and wonder at the world of science; the absolute gift of working with girls who are committed to being the best they can be. Speech Nights, now Celebrations, each December always caused/created an upwelling of pride in what our girls had achieved. House Singing Drama and Mime Festival Day at the end of Term 1 each year – close to 800 performers on stage in one day. As Head of Troy having the Troy Choir, Play or Mime win was special for the shared sense of excitement amongst around 130 Trojans. Junior Years’ Talent Quests and Assemblies. In fact, all Assemblies are very special as they provide evidence of the sequential development in our girls’ achievements, confidence and leadership skills generally. Colleagues, outstanding intellects, awesome combinations of dedication to their craft and a fabulous sense of fun. Renewing connections with Collegians I taught who are now parents of current students.